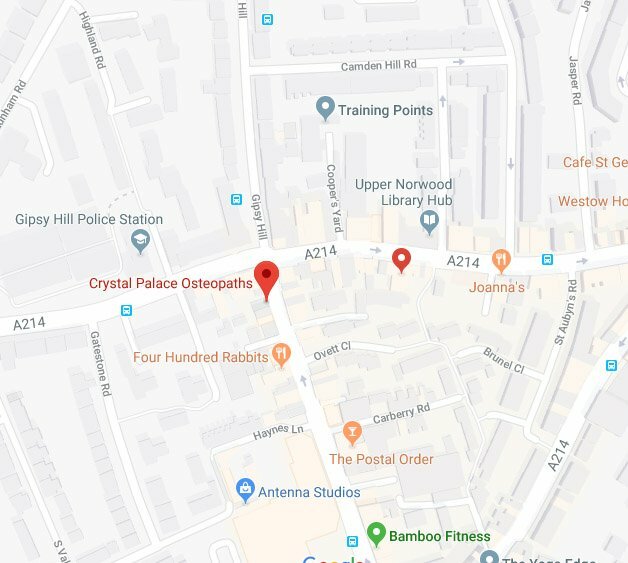 Contact Crystal Palace Osteopaths today. You can contact us by phone on 020 8771 9050. Alternatively, use the form below to contact us by email. We will respond to you as quick as we can. Acupuncture appointments are available on weekends and weekday evenings up till 20.00.